I know I have gushed about how much I love Jojo Moyes in other posts, but please trust me when I say that every book I read is equally if not more captivating. 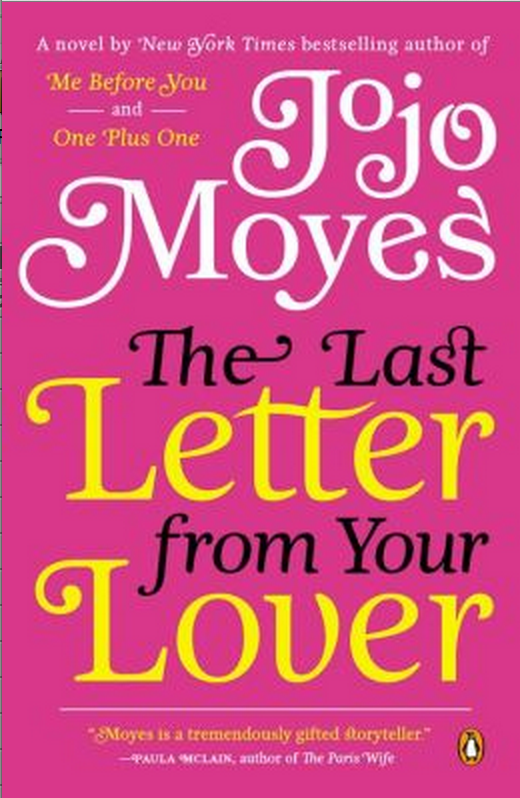 In The Last Letter from Your Lover, Moyes presents a complicated marriage of a wealthy couple in the 1960s by starting with the wife's car accident and resulting short-term amnesia. Slowly, her memory returns when she finds hidden love letters to her around the house, which eventually force her husband to reveal the truth of the accident. Or did he really tell her the truth? Fast forward 50 years, and a reporter happens to find some of the letters in the newspaper archive, leading her to investigate who these people were and what happened. I have read one other book by Rainbow Rowell, Attachments, and really liked her story concept and easy writing style. This particular book, while categorized as young adult, was still very enjoyable for this adult. 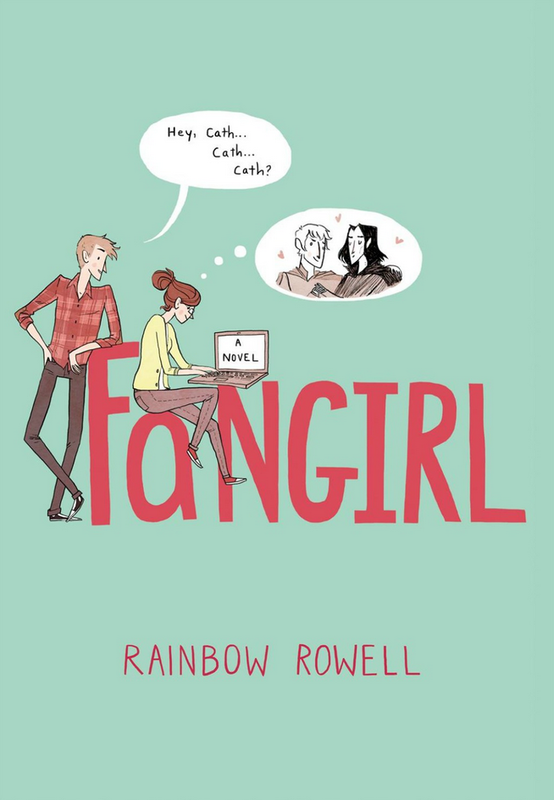 It focuses on a young writer, who has gained popularity on the internet posting fan fiction for a Harry Potter-esque book series, and her experience surviving as a freshman in college. A cute read! I like Garth Stein as a writer, even if he makes me cry, and I expected this book to be another "Must Read" recommendation. The story was good, but it wasn't something I couldn't put down. 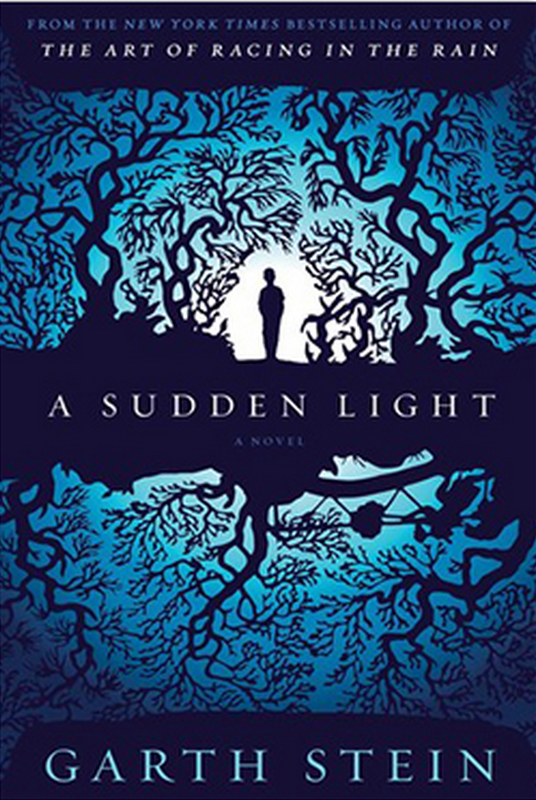 The plot is centered on the mystery of a large estate in North Seattle that has been owned by a family that pioneered the Northwest timber industry in the late 1800s and early 1900s. I love Amy Poehler, so reading her autobiography was a no brainer. 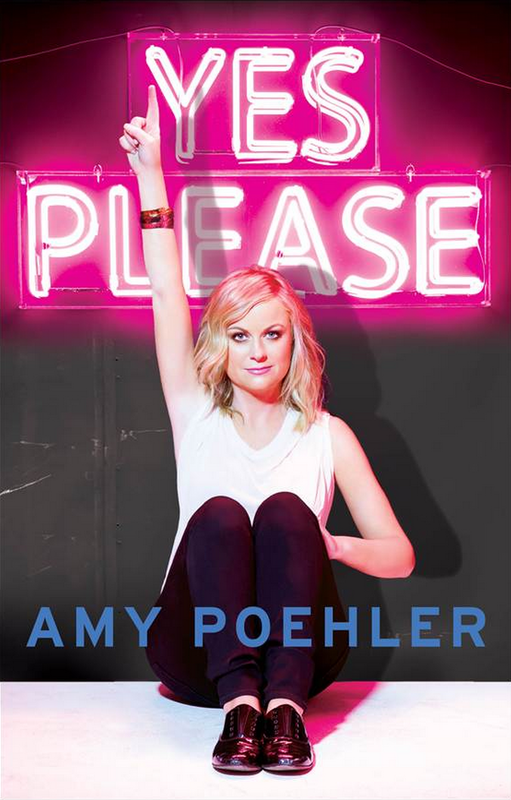 While not as laugh-out-loud funny as Tina Fey's Bossypants, there were some very entertaining chapters. 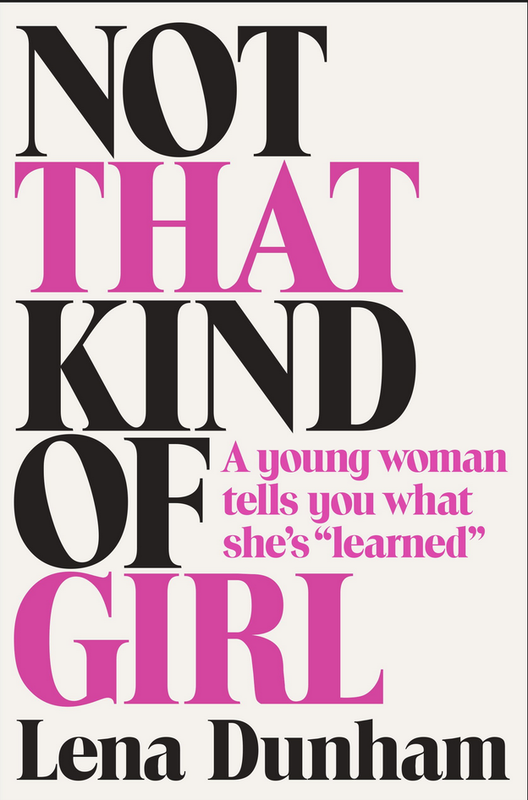 I am a fan of Lena Dunham's HBO show, "Girls," and I expected to equally enjoy her book, but I think this is a case where perhaps the book was written a little too early. Yes, she has definitely achieved a lot of success in a short amount of time, for which I admire her, but sometimes the stories get better with age. And, while I don't mind the gutsy choices she makes for her characters in her show, I kind of found the real life stories she chose to tell in her book to be a little too extreme and crass. I feel like instead of promoting her intelligence and vision, she opted for the shock value that made the book seem imbalanced and, not surprisingly, offensive to some readers.